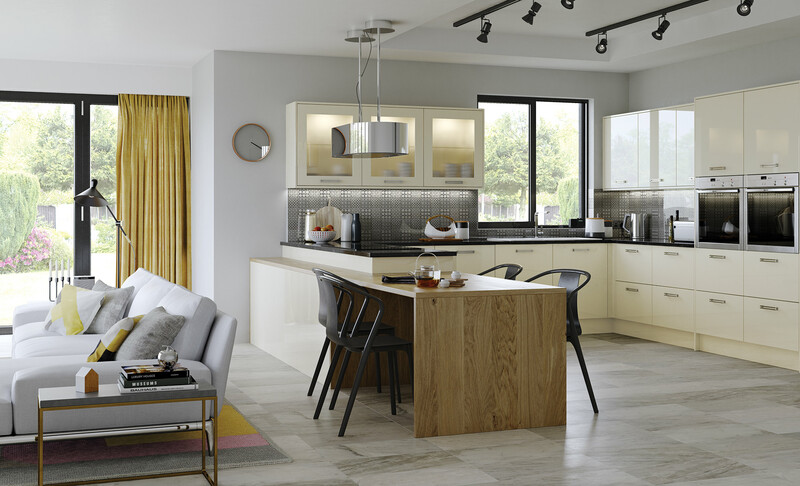 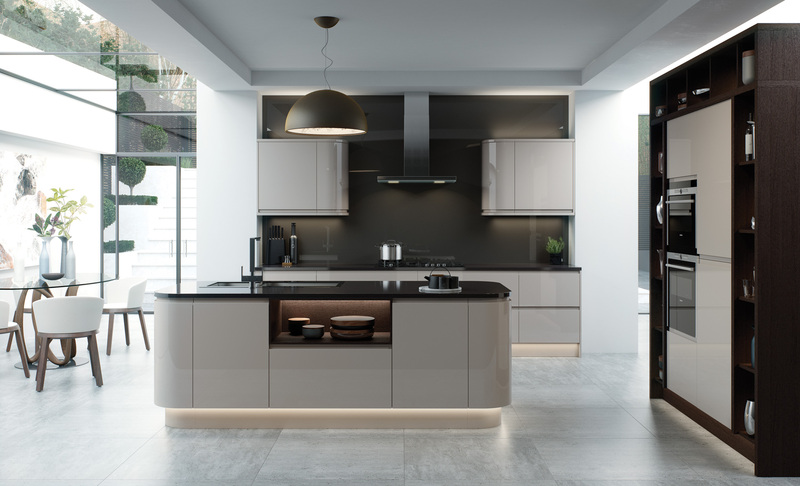 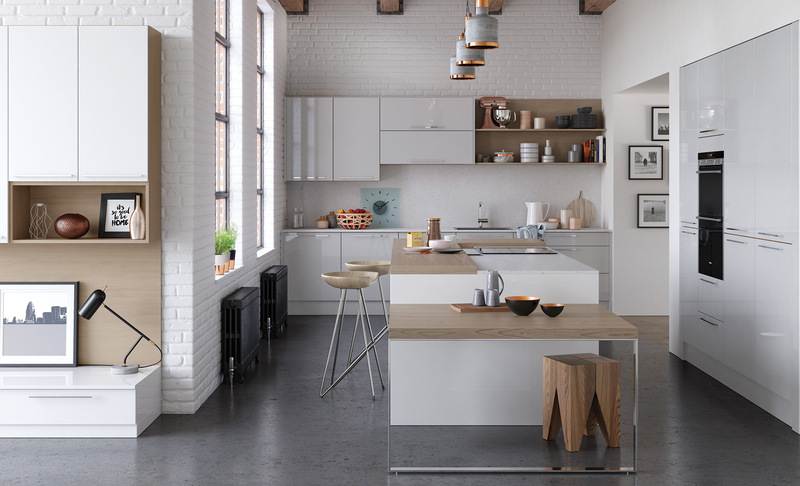 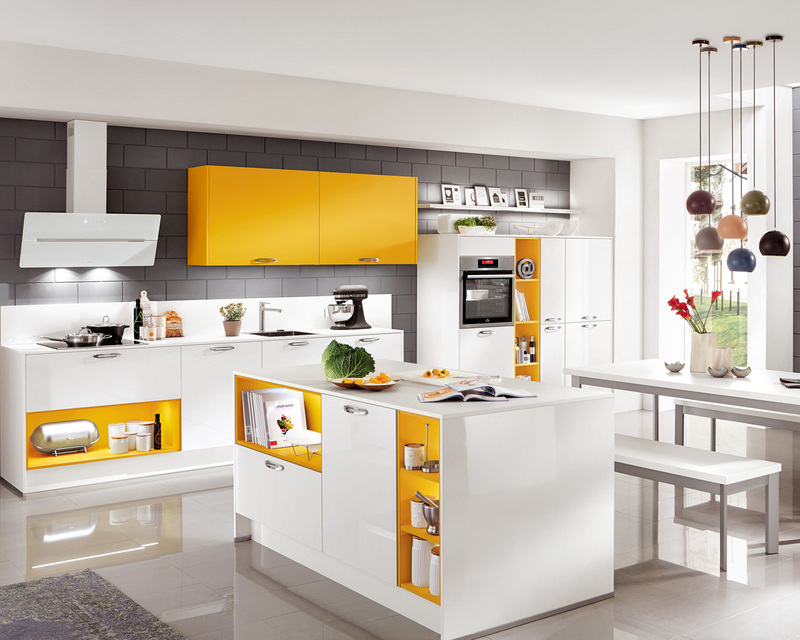 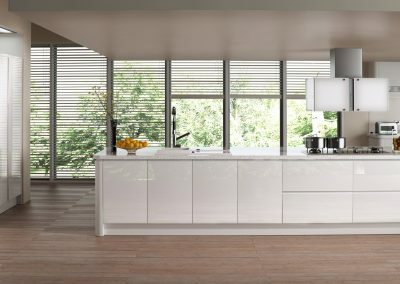 German Kitchens are skilfully and intelligently designed and professionally fitted by Kitchens Glasgow. 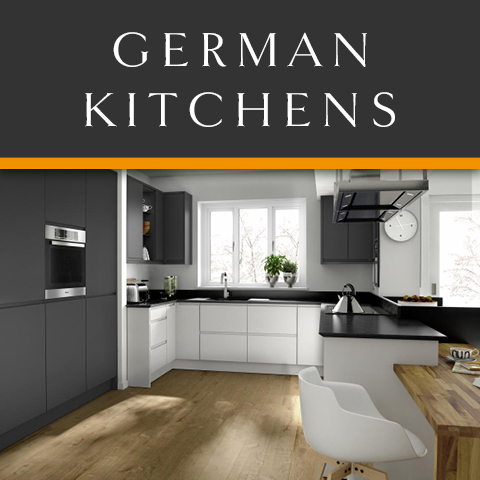 We’ve designed, supplied and fitted dozens of German Kitchens throughout Glasgow and the surrounding areas. 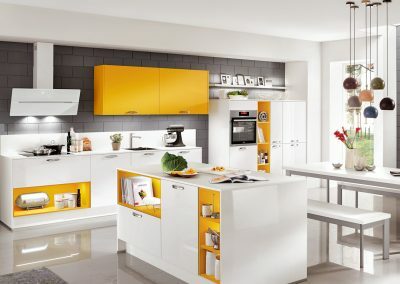 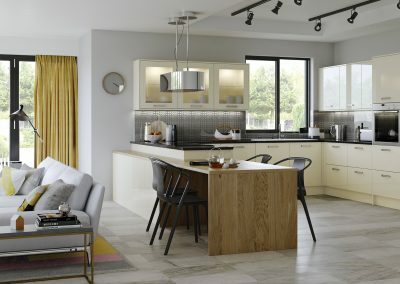 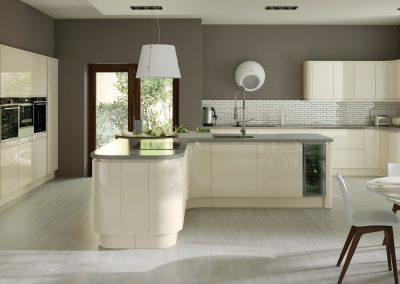 These kitchens are available in various styles and colours, there are endless combinations to choose from. 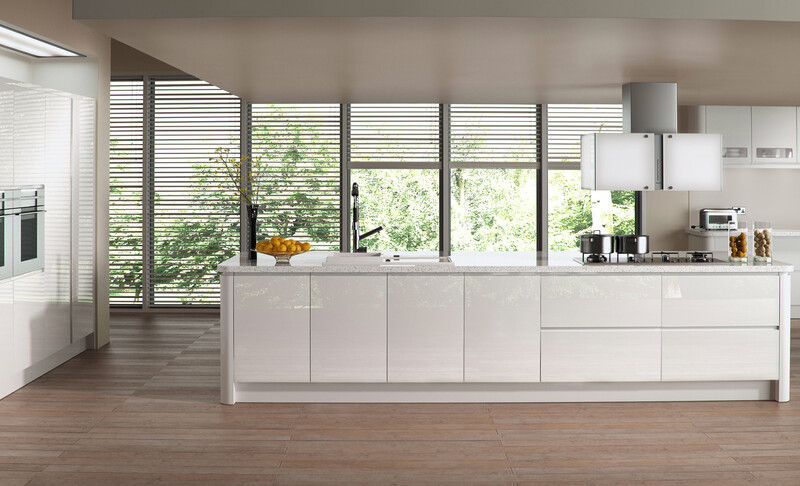 German kitchens are renowned for quality, durability, style, reliability and all at an excellent value. 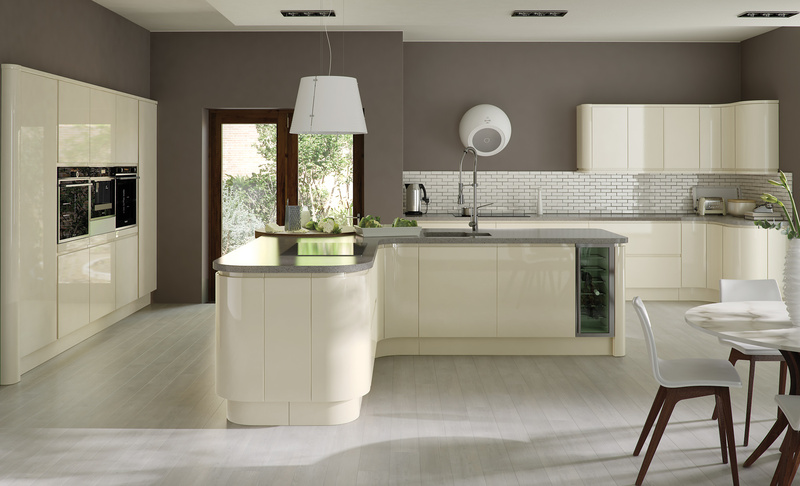 The attractive design and craftsmanship of these kitchens are second to none. 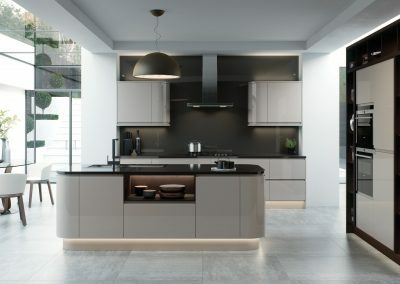 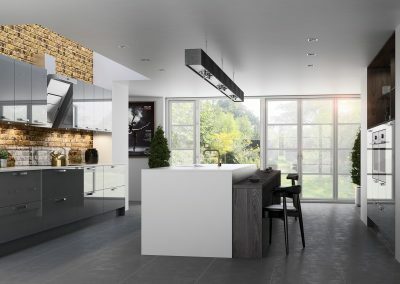 Years of development have went into creating one of the best kitchens that you’ll find in homes throughout the world. 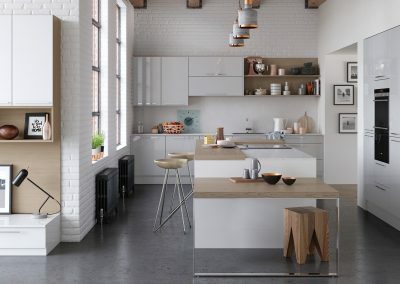 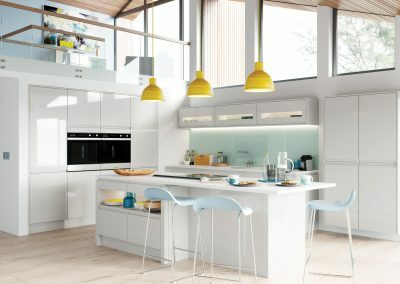 Below you can view a small selection of our German kitchens. 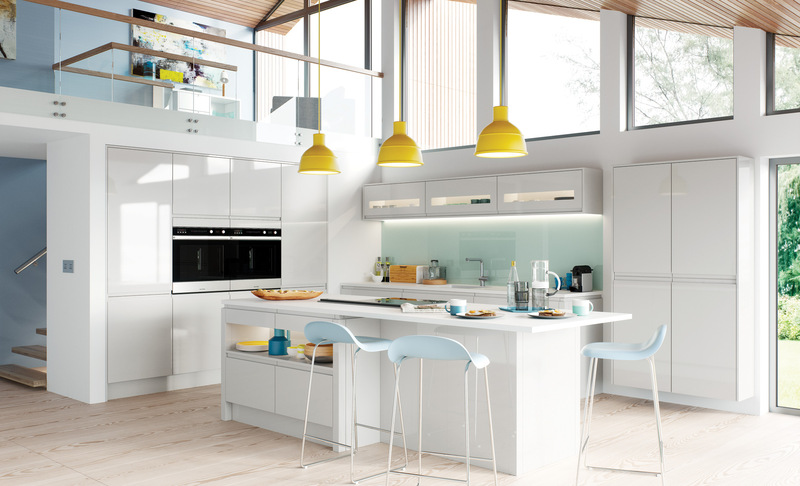 Please note that we have hundreds of combinations to choose from. 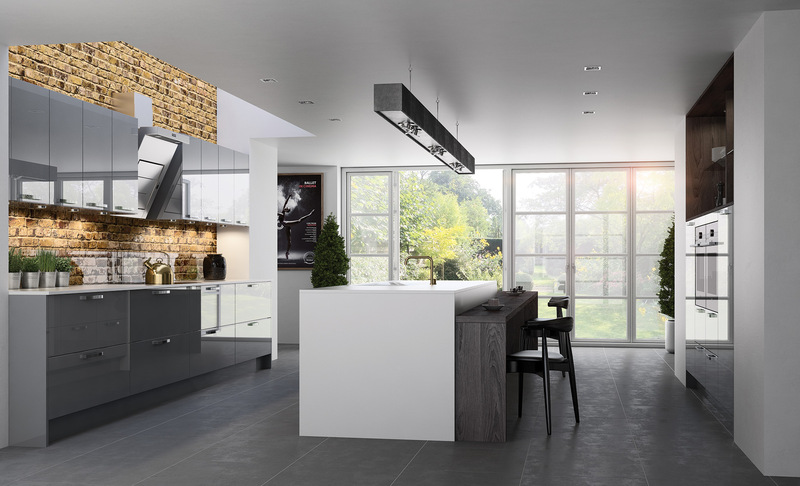 Should you require any further information don’t hesitate to contact us on 01357 238491.